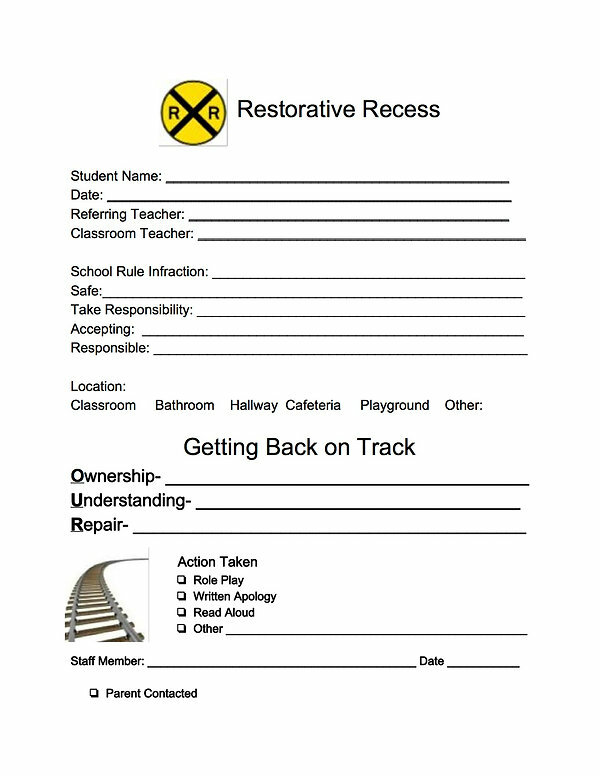 At Jameson we take a restorative approach to behavioral infractions. When students make mistakes and act in ways contrary to our “STAR” pledge, we first implement the use of “Think Cards.” The purpose of handing out “Think Cards” is to give students the chance to think about their current behavior and change it quickly for the better. 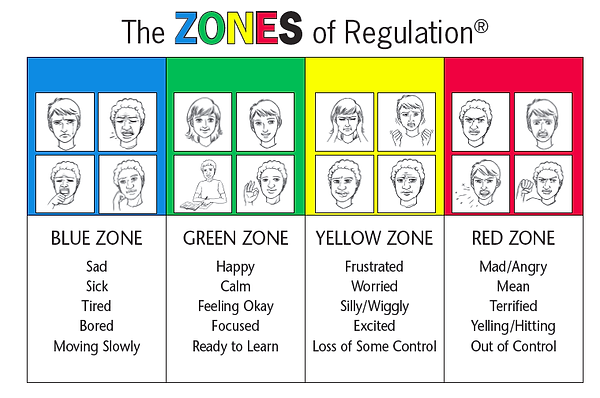 We also refer to the “Zones of Regulation” to help students reflect upon their behavior by addressing what less desirable zones they are in and considering strategies for getting into more desirable zones. For the most serious of behavior infractions, we implement the process of “OWN, UNDERSTAND and REPAIR, otherwise known as “OUR.” Students must first own their inappropriate behavior. Students must then understand why this behavior was wrong and whom it impacted negatively. Next, students must plan to repair the situation by making amends.